Delicious recipes and the ultimate wellbeing plan for a healthy gut in 6 weeks. 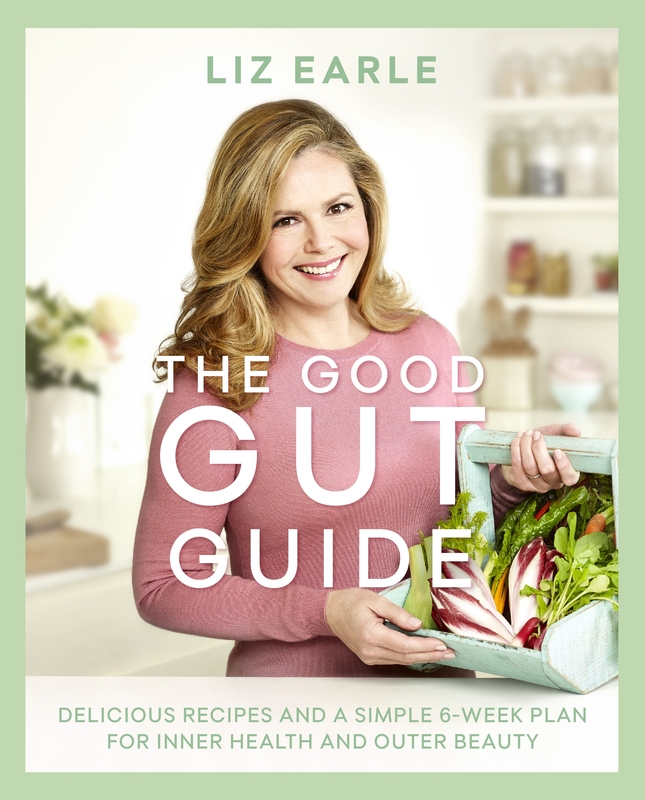 Packed with the latest science and beautifully illustrated throughout, The Good Gut Guide provides practical advice on pre- and probiotics, fermented foods and how best to address your individual needs and goals – whether these be specific to life stage, a long-standing health issue or weight loss. An expert in feel-good food and eating well to look your best, Liz also shares 80 nutritious recipes – including many suitable for vegetarians – to help you achieve wellbeing from within.